BBS provides 24/7 agile, comprehensive, one-stop, flexible Hardware and Software Management services for our clients. BBS has access to all brands and functions of computer hardware, including custom configurations to meet your specific and unique business needs. 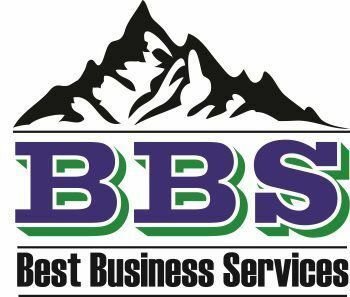 BBS can be your outsourced IT department for a fraction of the cost, responding quickly to all types of technology problems and helping your business to run smoothly. The interface between BBS and your business will allow you to focus on your core strategic objectives knowing that your information technology will support those objectives and your company’s operations and technology will function together seamlessly. Sometimes software installations can be complicated, costly, perilous and intimidating. BBS makes any hardware or software acquisition and installation “painless”, even for people or staff members who are not computer-savvy. We help make sure that you know how everything works, where your data is, how to access it, and how to make changes if needed. Our high-quality technical staff understands and appreciates the subtle nuances that technology manufacturers often fail to tell the user in the manuals, such as how different software packages and hardware configurations and options affect each other, degrade performance, etc.